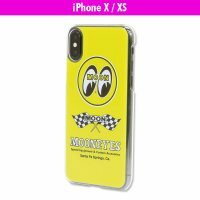 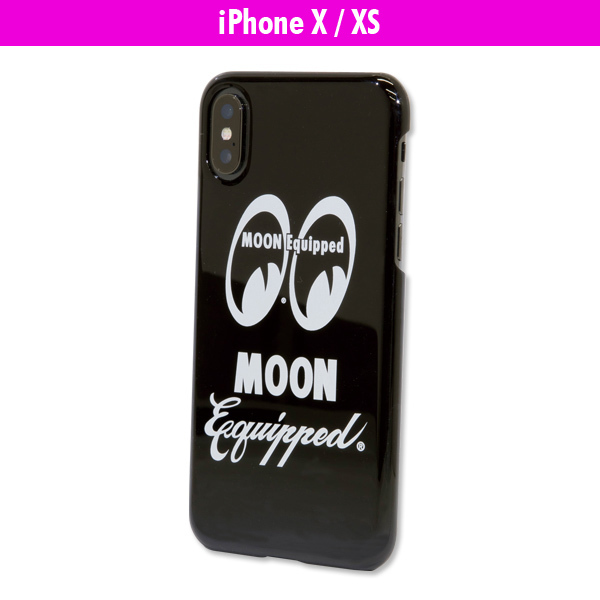 MOON Equipped design hard case for iPhone X, XS. 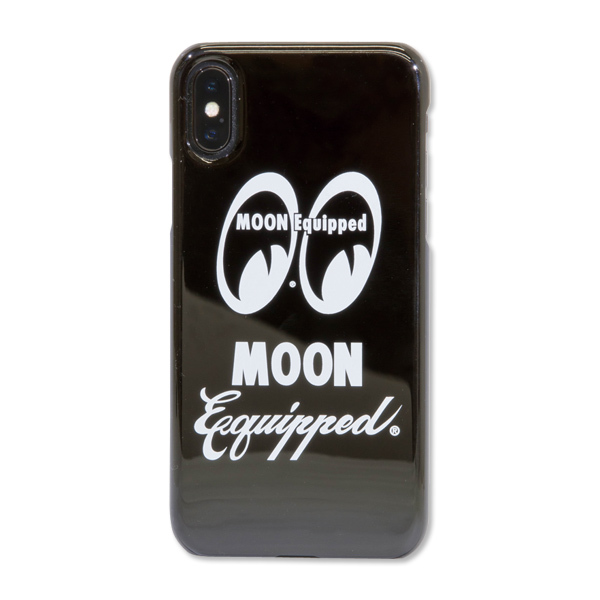 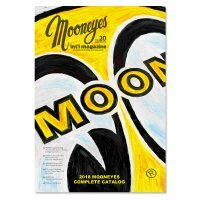 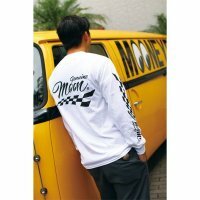 Simple but CQQL MOON Equipped logo design are printed. 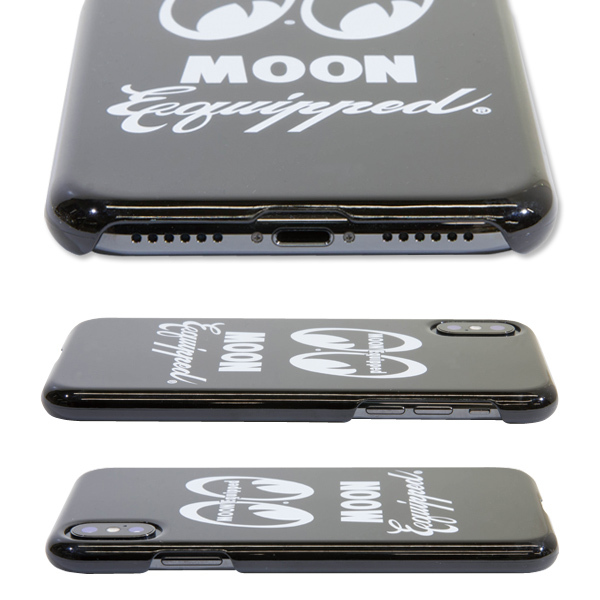 By putting the cover, you can protect your iPhone from scratches and damages.